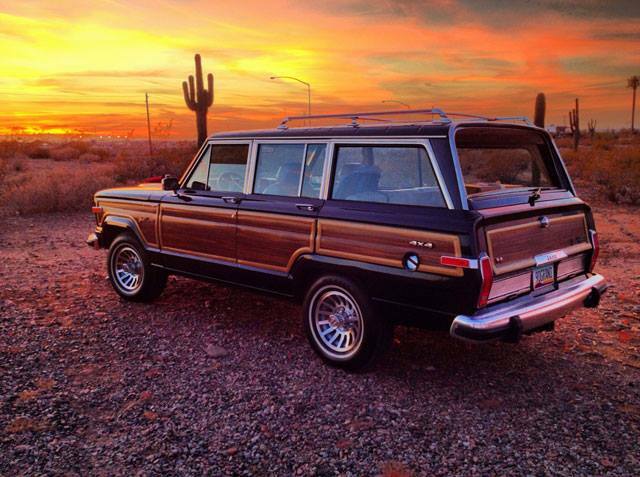 Saving Jeep Grand Wagoneers: Club Member Kenny Selling his MINT Wagoneer! Club Member Kenny Selling his MINT Wagoneer! 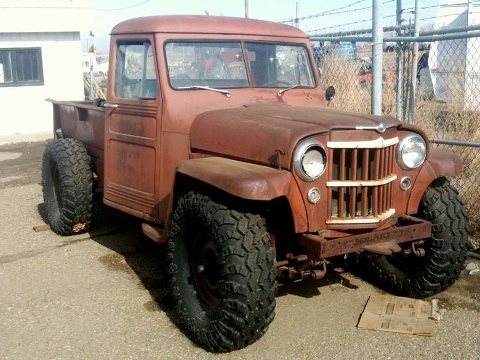 FOLKS, THIS ONE IS MINT! Check out everything on Ebay. 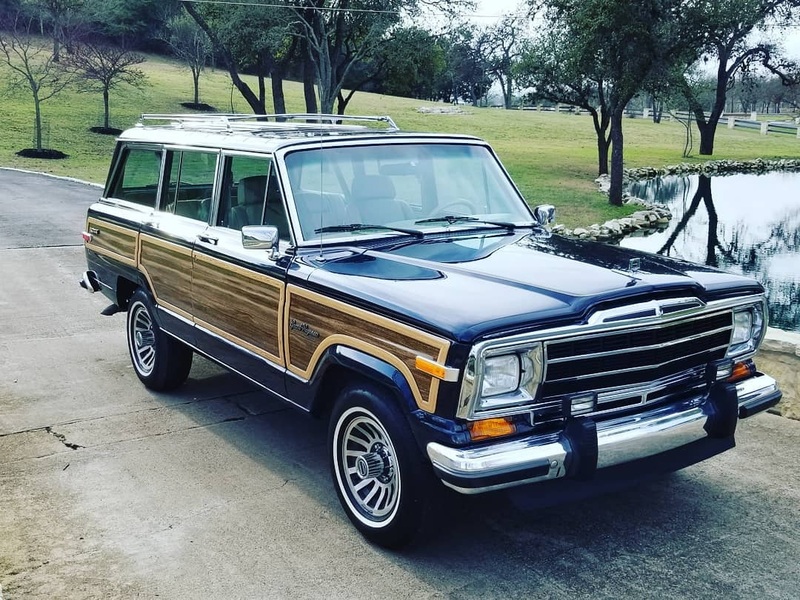 1987 Jeep Grand Wagoneer in MInt!